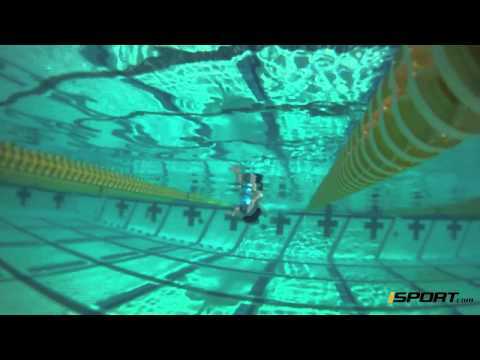 pay attention 1.Squeeze pull buoy between legs and reach as long as possible with arms 2. Pull body through water visualizing grabbing marbles off table or scooping snow. pay attention 1. 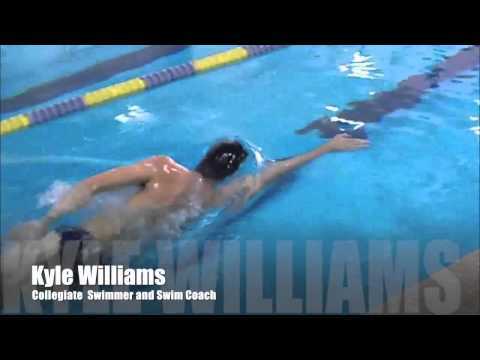 Attempt to touch head as arm recovers over body (head touch drill). 2. 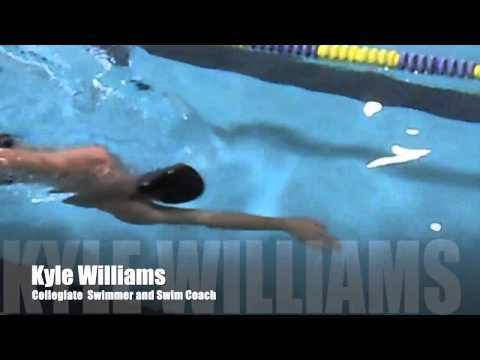 “Drag” fingertips over the water during the recovery (fingertip drag). 3. 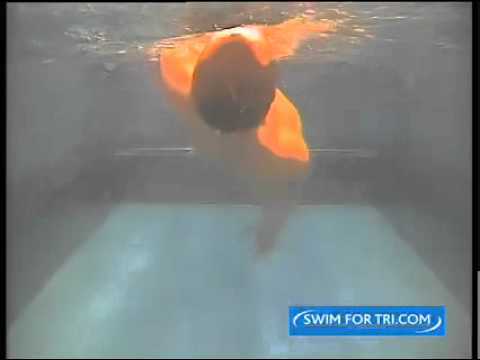 For both of these drills, remember to keep body “pressed” down against water. pay attention 1. During recovery, move arm up body in “zipping up” motion. 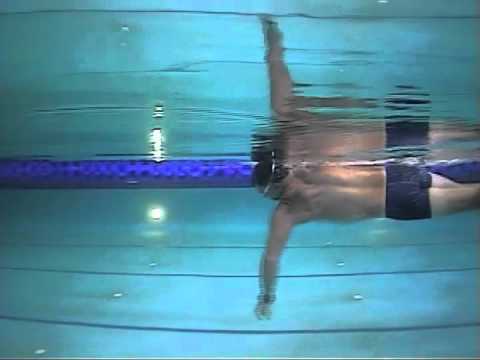 Hold in “shark fin” position with elbow high, and cruise briefly in side swimming position before transitioning back to front swimming position. 2. 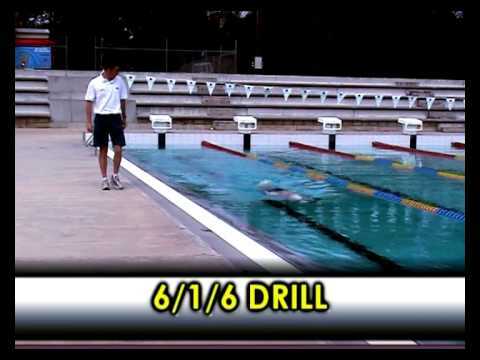 This drill can be done with same side or alternate breathing. pay attention 1. Each arm takes a full stroke, coming to rest in the forward position, before the other arm starts its pull. 2. Good for working on rotation and timing of your stroke. Hold for 2 seconds, then 1, then touch and go. pay attention 1. 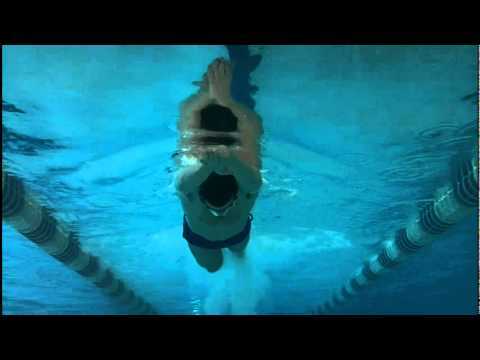 Swim regular freestyle with a closed fist for a half-length, then open your hand and feel the increase in power. 2. Use normal to fast arm speed and do not use fins. Concentrate on pulling with the forearms. pay attention 1. Keep one arm extended out in front and use the other to stroke. "Reach, Catch, Crank, Snap, Line." 2. 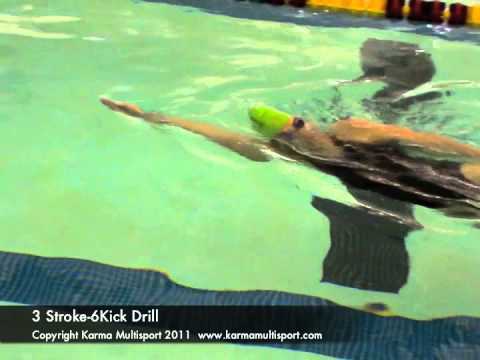 Drill allows you to focus on the dynamics of pulling, on arm at a time. Use forceful kick if sinking.